Adventures with Nanode, JeeNode, various sensors and Cosm etc. will be documented here. Status: Assembled, RFM12B and DS18B20 fitted, and logging to Cosm. You can check the feeds. 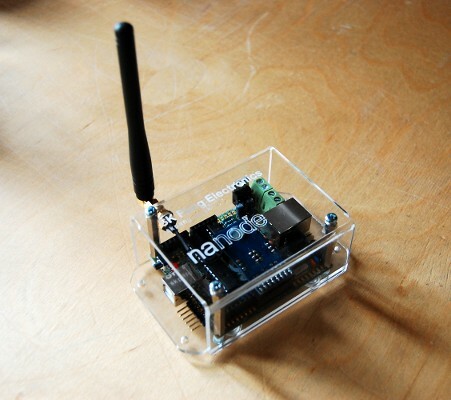 Status: Test feed from Nanode fitted with temp sensor in kitchen.